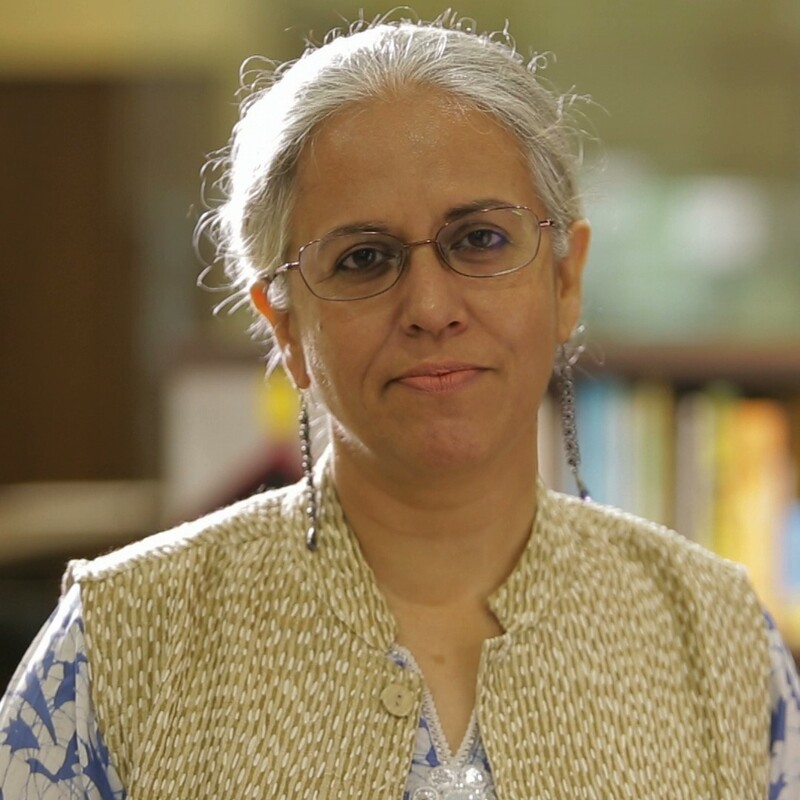 Kavita Anand is the Founder and Executive Director of Adhyayan (www.adhyayan.asia) – an education movement of school leaders transforming the quality of their schools and the learning opportunities of their students. In the last four years, Adhyayan has enabled more than 380 schools to adopt inclusive self-review for evidence-based improvement, benefitting 4.4 lakh students. As on date, more than 200 school leaders are associated with Adhyayan, as a professional learning community of school assessors and leaders of teaching and learning. As Founder Director of Adhyayan Foundation (www.adhyayanfoundation.org), Kavita works with organisations in the school and higher education eco-system, introducing evidence-based self-review into the work of not-for-profits, funding organisations, universities, pre/in-service teacher training colleges/programmes and government. Their first partners are Ashoka Foundation for their Changemaker Schools Programme and the social enterprise Antarang for a career readiness diagnostic based on their curriculum, for individual students and Higher Education institutions.